Perhaps you noticed something editing that you didn't see while taking the photo. Or maybe what the camera sees is different than what you saw with your eyes. Sometimes we photographers have one kind of photo in mind but end up with something totally different. All of these surprises might reveal something to us if we look deeper. These surprise photos from the Aminus3 community all tell a story. You can read more about surprise photos in the Aminus3 newsletter. I had the camera pressed up against the glass to take this picture, but when I looked at it in the screen, it had the reflection of the buildings behind me across the square in it, so I took another one. I got the same result. 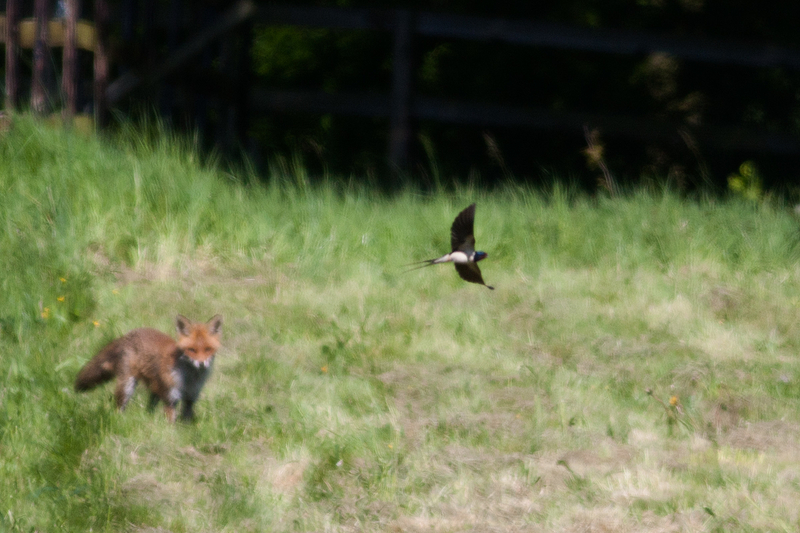 I was photographing a fox from a distance when a swallow flew through my frame. I saw it in my peripheral vision but didn't realize that when I pressed the shutter, the bird would be so pronounced in the image with her wings spread perfectly like this. The look of the photo is not a filter, but rather I cropped in to a larger image and this was a slightly out of focus area which gave it a kind of painted texture that I think works well for the image. I guess it's within all our nature (human or plant) to grow, travel, and learn. 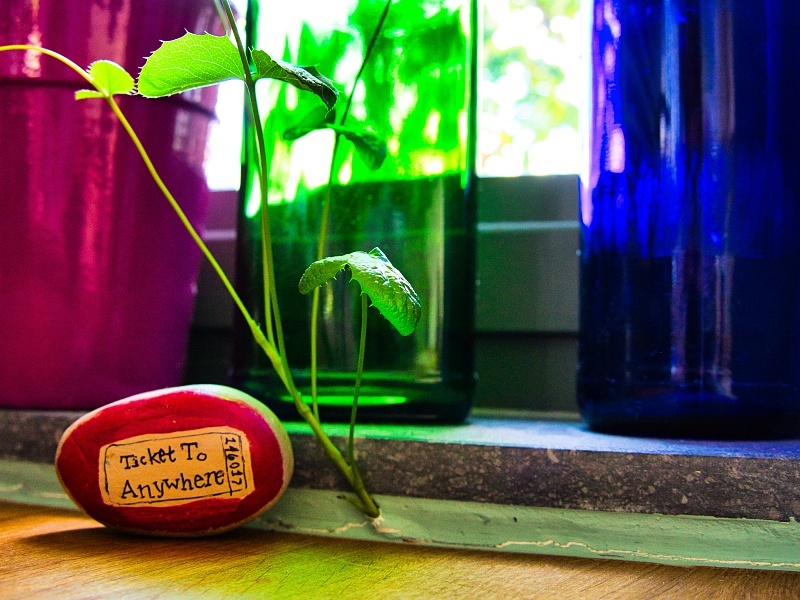 A "ticket to anywhere" is the mantra for today! This is my SURPRISE photo for the Aminus3 Thread ... because 1) this little plant surprised the hell out of me growing through the cabinet, the paint, and towards the LIGHT! and 2) because I believe we can all surprise ourselves when we just keep trying. 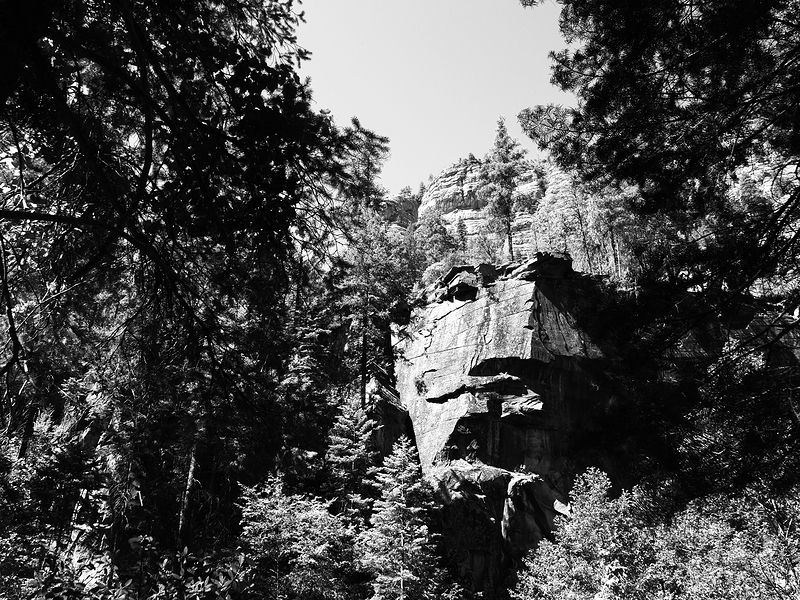 I was hiking West Fork Trail in Arizona and taking some black and white photos in camera. I had the camera at a low angle when I noticed there was a face staring at me from the rocks. I could not see it very well with my eye but in the camera viewfinder, especially in B&W, it looked so clear. I took several photos and still barely saw it with my eye. The face looks a little like the artist Salvador Dali to me. This was one of the most serendipitous of my captures. I was on a day out, to a remote village, with my colleagues at work. 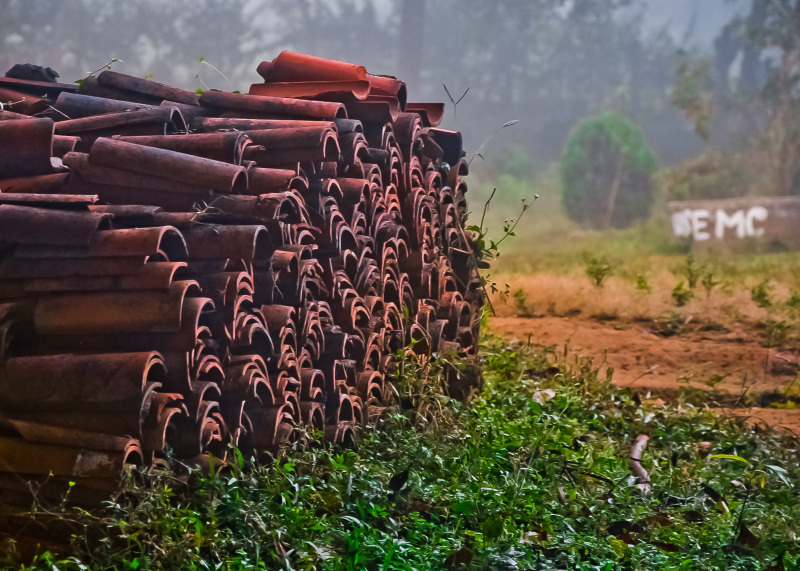 The stacked up tiles caught my attention and they looked brilliant in the misty weather. While taking the shot, I had them placed in the frame to follow the rule of thirds. Back home, I noticed something which I hadn't intentionally captured. The waste bin in the background which actually read "use me", in the blurry fog, came out as "EMC" which was the name of the company I was working for! My blog name (Serendipity) is so well justified! The surprise was in the editing. I was using this image as I explored Topaz Lens Effects. When I saw the results, I was delighted with the sense of upward movement and striving. A store front facade or a shadowy illumination? 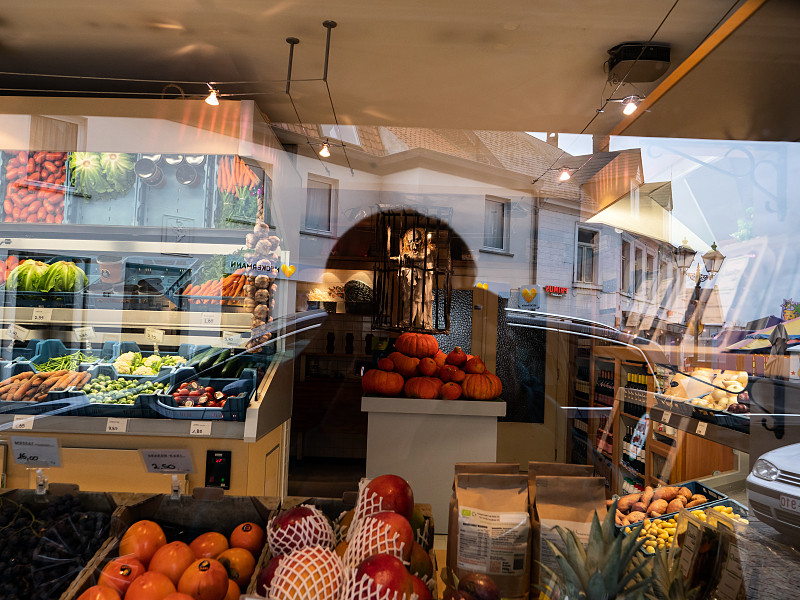 As I stopped to admire this store front in a small village, I loved peering in to see all the healthy fruits and vegetables in the window. It was a bit cloudy that day but you can see many other reflections from 'outside' were glaring into the frame and photo. After seeing the pile of pumpkins in the back and trying to capture them alongside all the other healthy items, my surprise came when editing the photo I noticed that within my own body reflection (my head and shoulders) there was some caged demon hanging above the pumpkins! 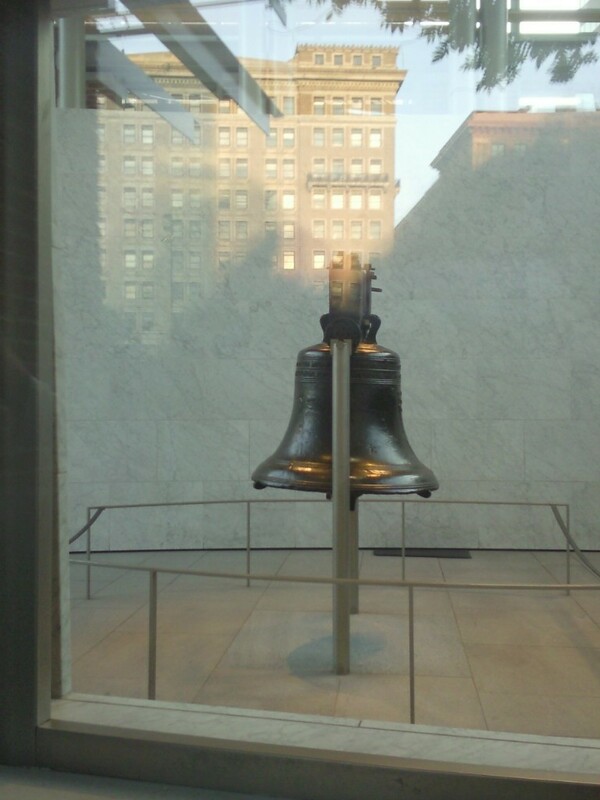 I did not see him when I took the photo. On of the first images I ever took where the result of what the camera saw was different than I could have ever imagined while taking the photo. 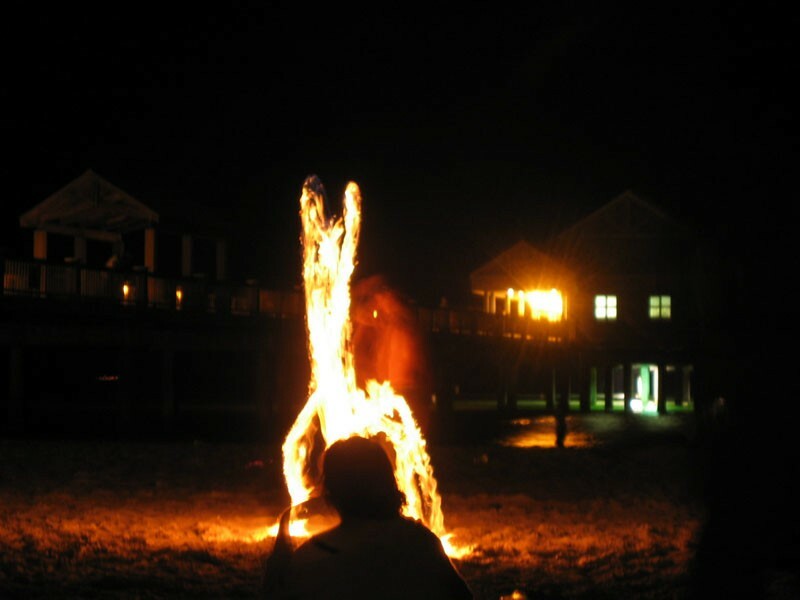 A guy was juggling fire on the beach. I set my camera for a long exposure and the pattern in his flames came out looking like some sort of native warrior, arms raised in the air dancing from the flames. It looks like he has a decorative headdress on. I like that the juggling human in the picture is all blurred out and the fire spirit is sharp as if we are in some kind of dimensional warp. 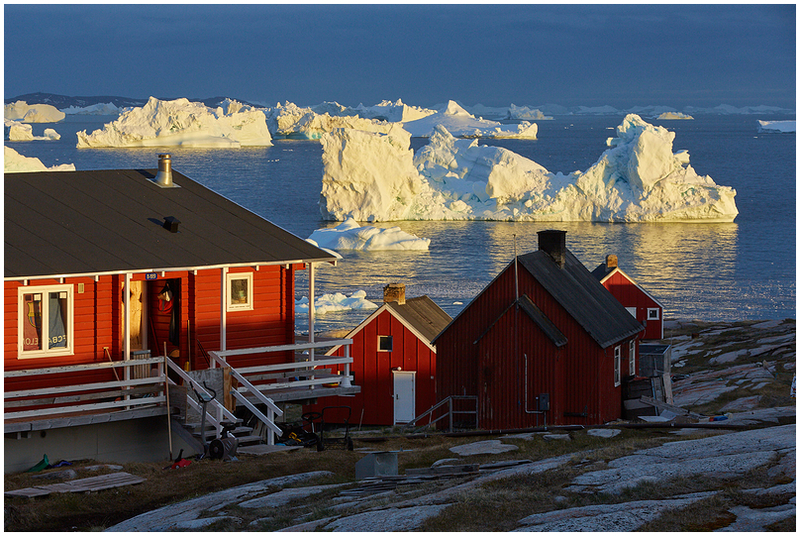 I was very excited about this icy landscape I found in a little village called Oqaatsut, Greenland. About two years later I noticed interesting colors of the curtain on the window in the left on that photo. Familiar tones - I visited Camp Nou shortly before that. And there it was - the flag of the FC Barcelona covering a window in the most distant village I could imagine. n 2018 I did a year-long photography course. One of the final assignments was to make a plan for tackling self-identified weak points. I decided to work on my inner critic. My plan involved taking risks and leaving my comfort zone. I contacted Olympus Passion magazine, and proposed an article about my journey as an amateur photographer. To my utter surprise they invited me to prepare an article with 12-18 publication quality images. I felt excited and worried at the same time. Could I come up with that many? But we photographers have a great memory for images we like, so I decided to review some older images in the hope of adding to the pool of candidates. At the top of my list was a photo of Mt. Sunday, the site of Meduseld Hall in the Lord of the Rings films, located on Mt. 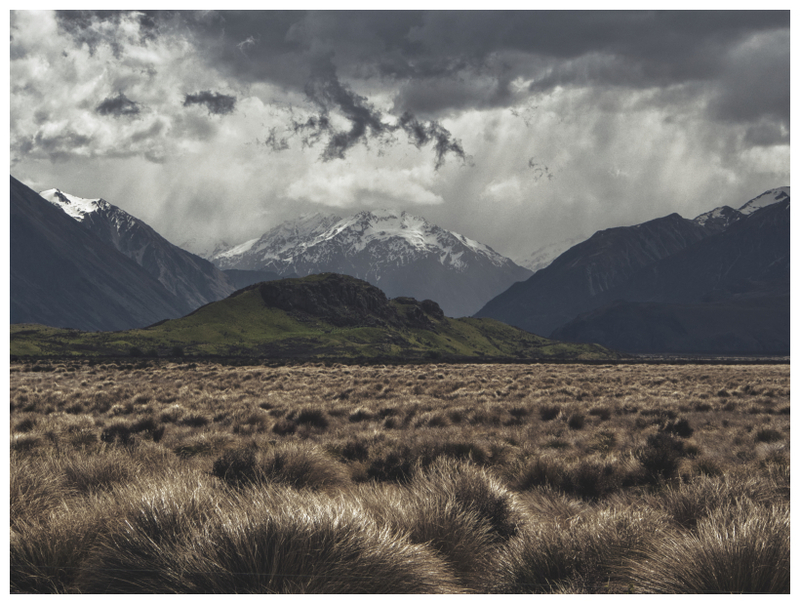 Potts Station in the remote Haketere Conservation Area of Canterbury, New Zealand. I quickly found the image but felt disappointed. It was much less dramatic than the moody landscape I remembered. 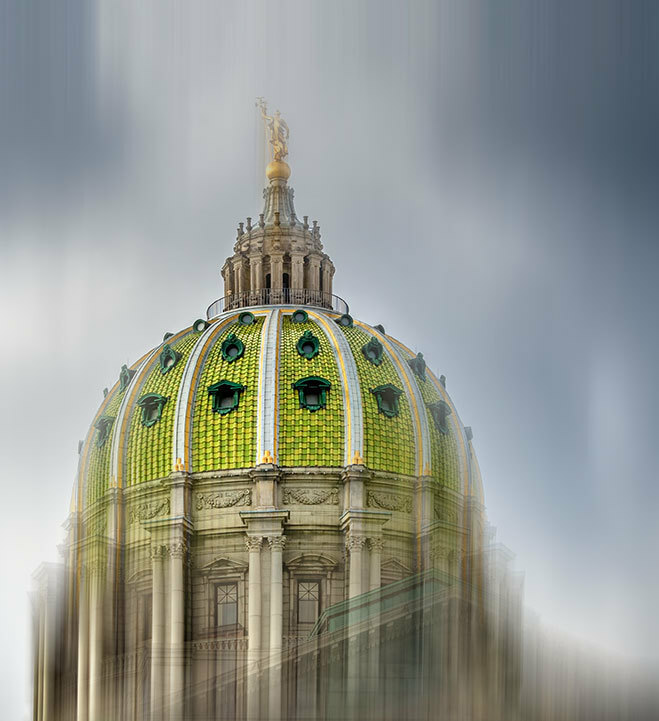 Then I noticed that the aspect ratio was 16:9, and wondered if there was a way to recover all the pixels of the original image before reprocessing it. The research was well worth the effort. The black tendrils of cloud looming ominously over Mt Sunday had been cut out of the original by my unfortunate choice of aspect ratio. With the cloudscape restored, the image had much more impact. 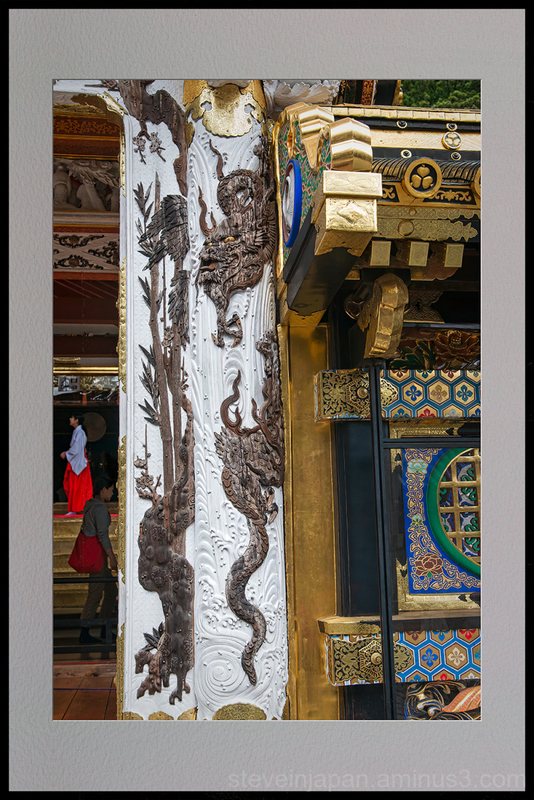 The editors of the Olympus Passion article must have agreed, because they chose this as the feature image for my article.